aquatic plants. It involves cultivating freshwater and saltwater populations under controlled conditions. As a white free flowing granular chemical, Sodium Per Carbonate is applied in the formulation of laundary products and many other detergents. It can provide effective cleaning, bleaching, stain removal capabilities and is environmentally compatible. Coated Sodium Per Carbonate is broadly used in the formulation of oxygenated powder laubdary products. It has major applications in heavy duty laundary detergents, all-fabric, paper and pulp, textile and dyeing bleaches, Vat Dye Oxidation and Carpet Cleaners. It is also used in the preparation of disinfectants and used as oxygen generator in fish raising industry and for medical emergency. As oxygen adding agent in medical area. 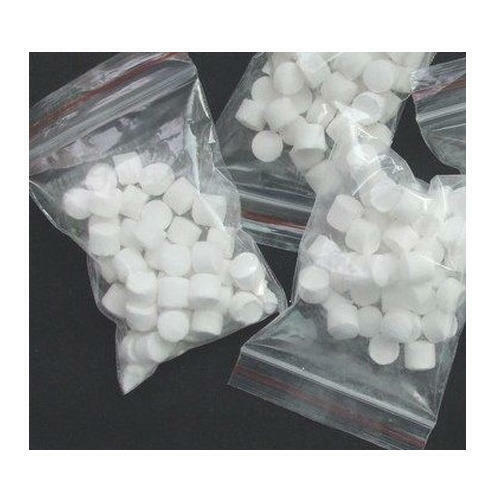 Sodium Per Carbonate Tablets is mainly used for Aquaculture. Also, For laundry, It can provide effective cleaning, bleaching, stain removal capabilities and is environmentally compatible. 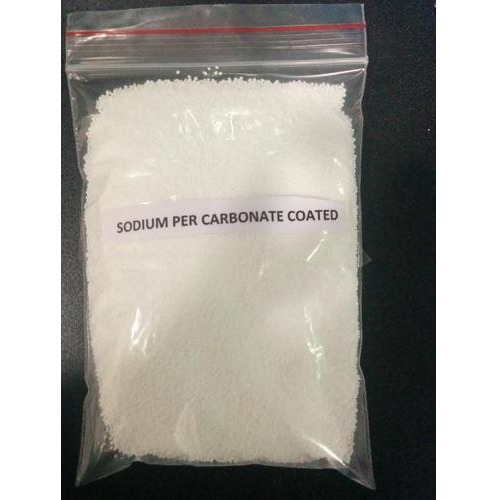 Coated Sodium Per Carbonate is broadly used in the formulation of oxygenated powder laundry products. It has major applications in heavy duty laundry detergents, all-fabric, paper and pulp, textile and dyeing bleaches, Vat Dye Oxidation and Carpet Cleaners. It is also used in the preparation of disinfectants and used as oxygen generator in fish raising industry and for medical emergency.